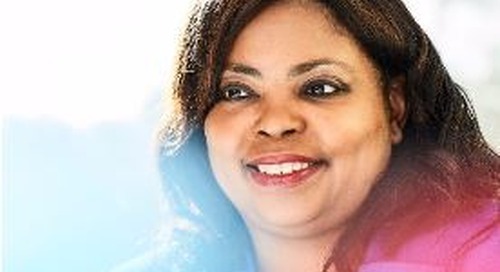 RPO case study: global aerospace manufacturer's diversity recruitment event takes off. 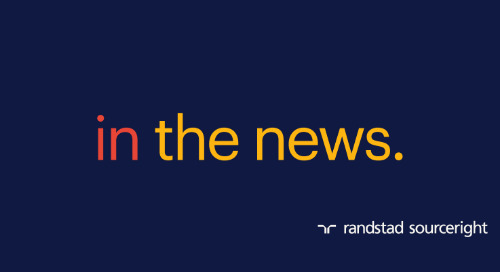 Home » diversity & inclusion » RPO case study: diversity recruitment event takes off. 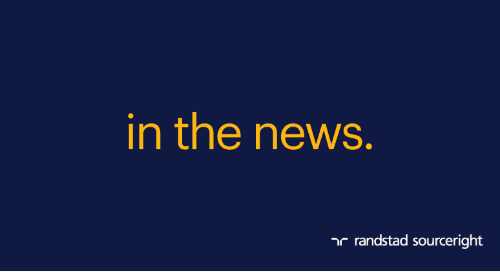 "The success of Randstad Sourceright’s approach has led us to host additional hiring events in new locations." A world-leading producer of aerospace engines and power generation technology planned, marketed and conducted a highly successful career fair to meet niche hiring needs. 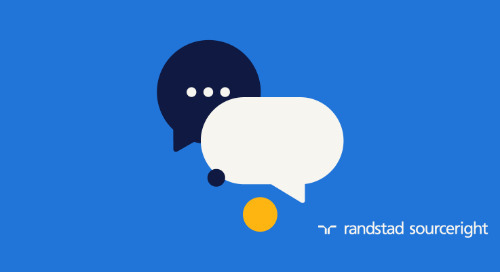 Experts from both Randstad Sourceright and Randstad collaborated to provide customized recruiting, career event and diversity hiring expertise as part of an integrated recruitment process outsourcing (RPO) solution. 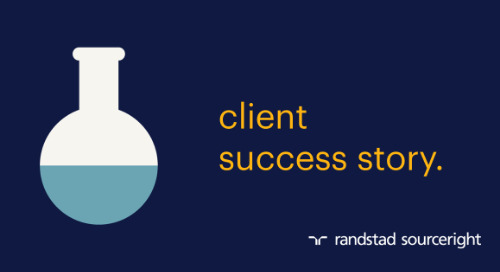 The result is an executional process that not only helped the company attract best-fit candidates, but is serving as an operational model for the client’s hiring events going forward. 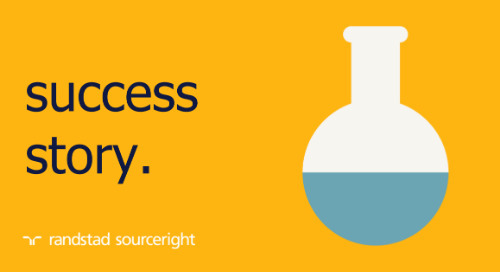 As part of a longstanding relationship, Randstad Sourceright provides comprehensive services to the client involving the recruiting and hiring of high-level manufacturing and engineering talent. In this case, the client was seeking to execute a new pilot program for hiring similar roles, with a focus on recruiting more diverse full-time employees. 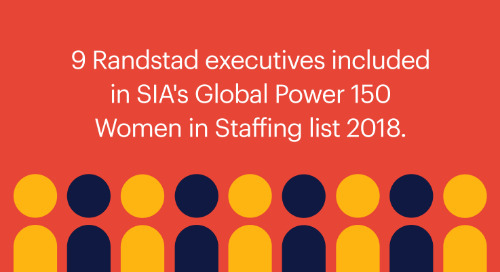 In response, Randstad Sourceright created a joint taskforce that included representatives at the senior and executive levels to brainstorm ideas and maximize diverse hiring best practices. To strengthen the bond between the client and local diverse candidate populations, the task force recommended conducting an in-person career fair at one of the client’s remote sites. Since the intent was to hire both diverse candidates and military veterans, the event was held on Veteran’s Day. Randstad Sourceright’s diversity and inclusion team played a major role in establishing, managing and following-up on strategies, programs and services throughout all stages of the career fair. candidate sourcing and military identification. 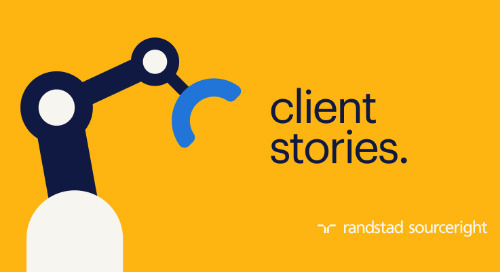 Randstad Sourceright’s global candidate database network is mined to target and select talent who are in proximity to the client’s remote location and best match the need for top manufacturing and engineering talent. 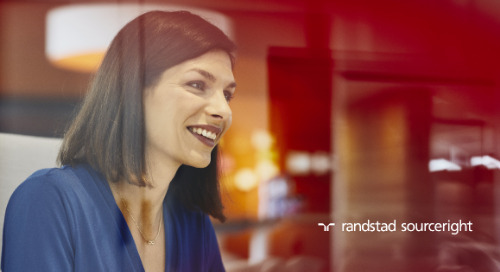 The database network is also searched for military candidates, applying Randstad Sourceright technology to translate the military’s enlisted jobs, or military occupational specialties (MOSs), into civilian skill profiles that fit the client’s open positions. Emails are sent directly to candidates, inviting them to the career fair and providing a web link for them to register. Social media is also leveraged extensively to create broad-based and viral awareness of the event. 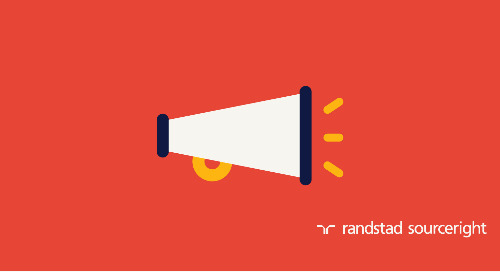 Locally, Randstad Sourceright recruiters personally engage with various professional associations. All marketing features the client’s employer branding, enabling candidates to more personally connect with the company’s employee value proposition. 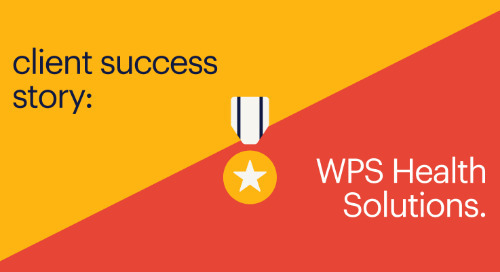 end-to-end process involvement leads to a repeatable success framework. 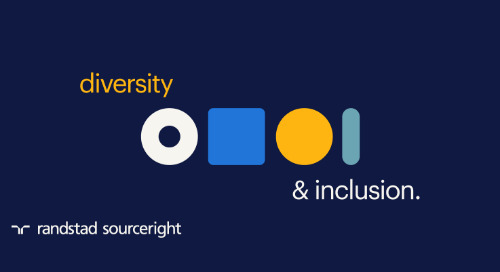 Randstad Sourceright, including the diversity and inclusion team, collaboratively provide RPO and diversity expertise through all stages of the event initiative. 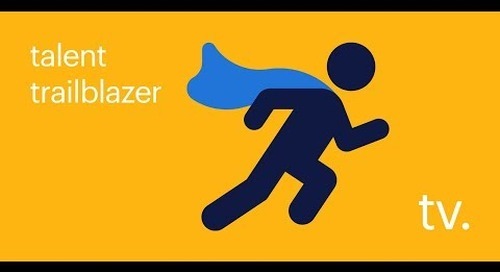 This full-process ownership results in a well-documented, detailed framework that is now serving as a standard model for the client’s career fairs. 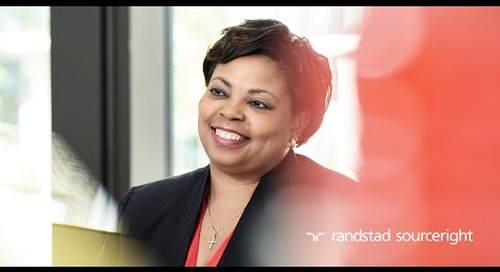 Randstad Sourceright’s recruiting, talent sourcing, candidate engagement and diversity professionals — coupled with strong supplier networks — ensure the client has a robust talent pipeline to fill diverse roles in the shortest timeframe. 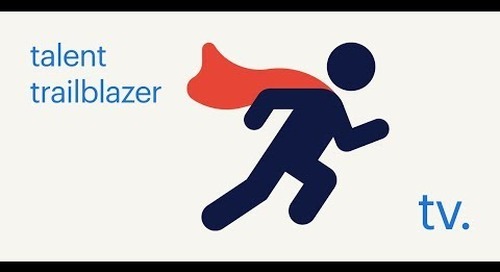 It’s all part of delivering integrated talent acquisition expertise to achieve strategic human capital advantages. 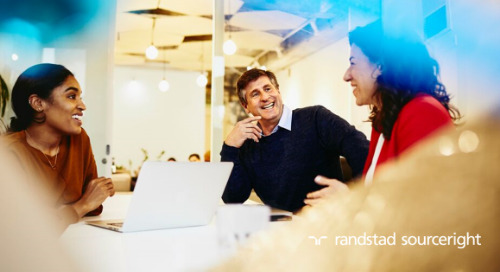 Randstad Sourceright’s experience driving workforce diversity enables organizations to recruit and retain workers across age groups, religions, genders, sexual orientations, civilian and military sectors and multi-cultural backgrounds. 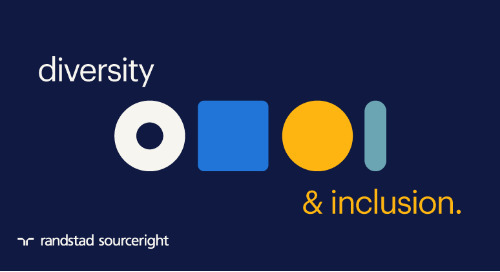 This inclusive approach to talent strategy generates a range of benefits including: attracting the widest pool of candidates, better utilization of talent, increased employee market share and competitive edge, recognition for diversity resulting in elevated company reputation, and strong branding as an employer of choice.